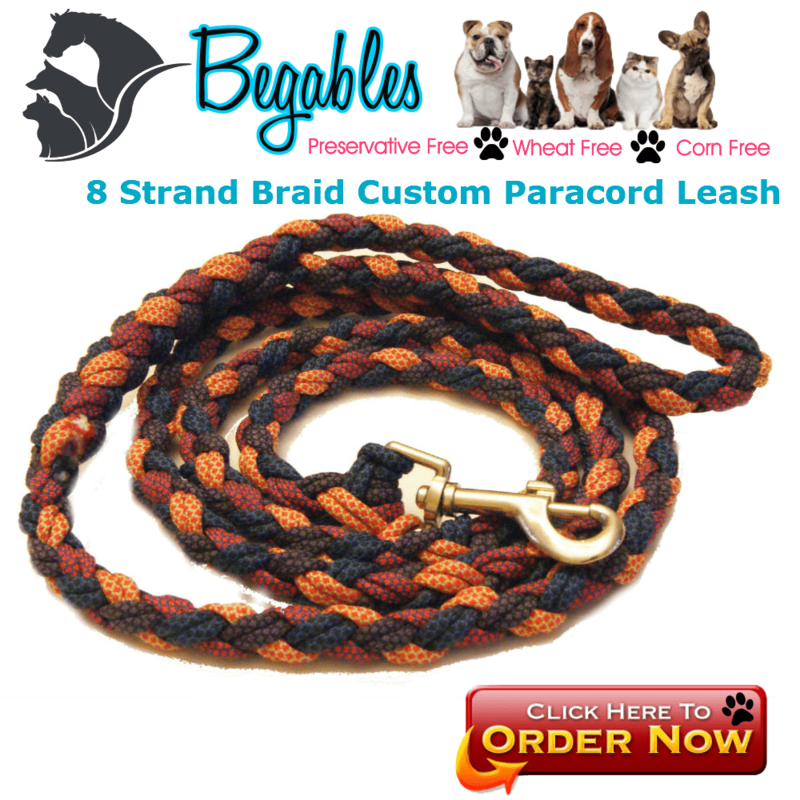 This multicolored round braid Paracord Dog Leash has a softer feel to it without losing the strength of the cord. This is an 8 strand braid hand made with 500lb paracord. 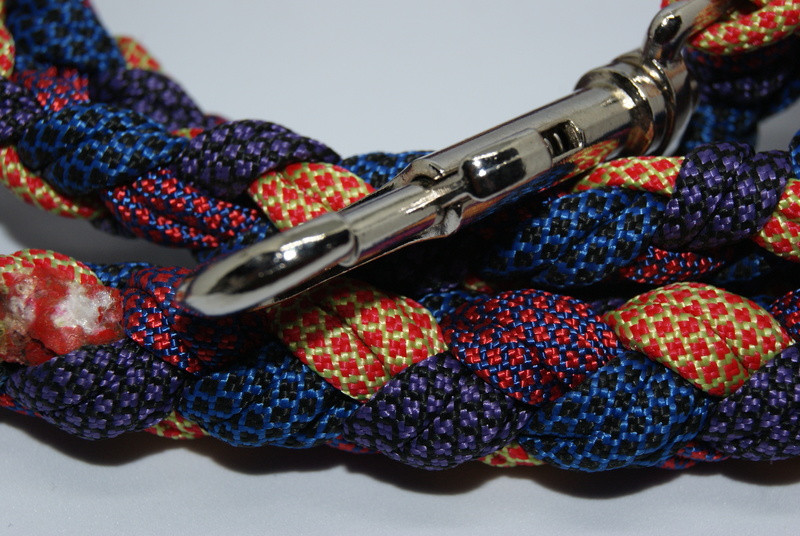 The 4 different colors gives a very nice consistent pattern throughout the leash. 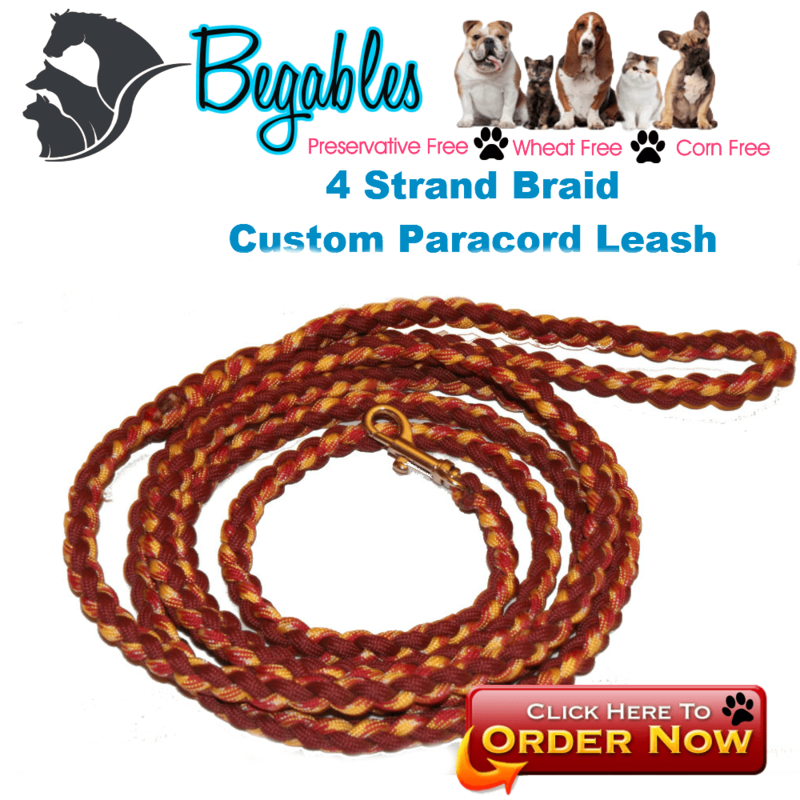 This 8 strand braid Paracord Dog Leash has a softer feel to it without losing the strength of the cord. hand made with 500lb paracord. This ultra strong leash is not only unique and fashionable, it is also lightweight and long lasting. Just like every dog is unique so are our leashes! Get the perfect match for your pup and show it off! I love this soft 550 8 strand Paracord dog Leash. It’s great for medium to extra large dogs. This leash is handmade using a 8 strand round braid. You change your outfit everyday, so why shouldn’t your dog? 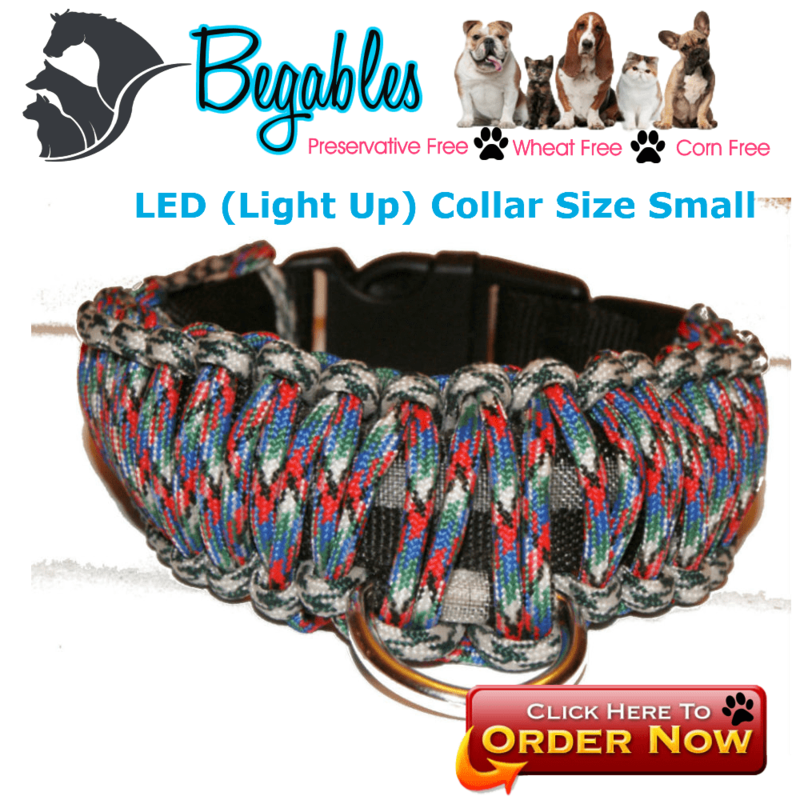 Begables offers dog leashes of many colors to fit every occasion! 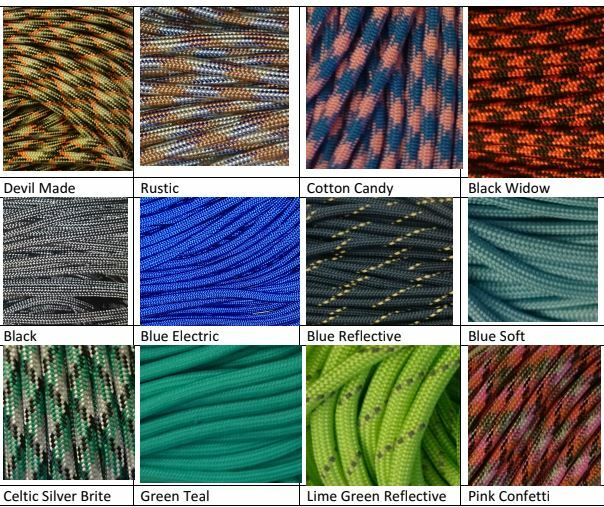 Our leashes are hand woven and 100% USA made with 550 paracord. Heavy duty paracord dog leash! all leashes are made with 550 cord and a metal dog leash clip. This leash is made from 550 paracord made here in the USA. It is mildew and rot resistant. All of our products are handmade and are available in a wide range of colors. Please check out our shop and other ads. Reach out to us if you would like something custom, such as color combination, style or length. We would be happy to create something unique for your furry friend. We try to ship our items out as fast as possible. We aim for next day shipping, however it may take up to 5 business days.